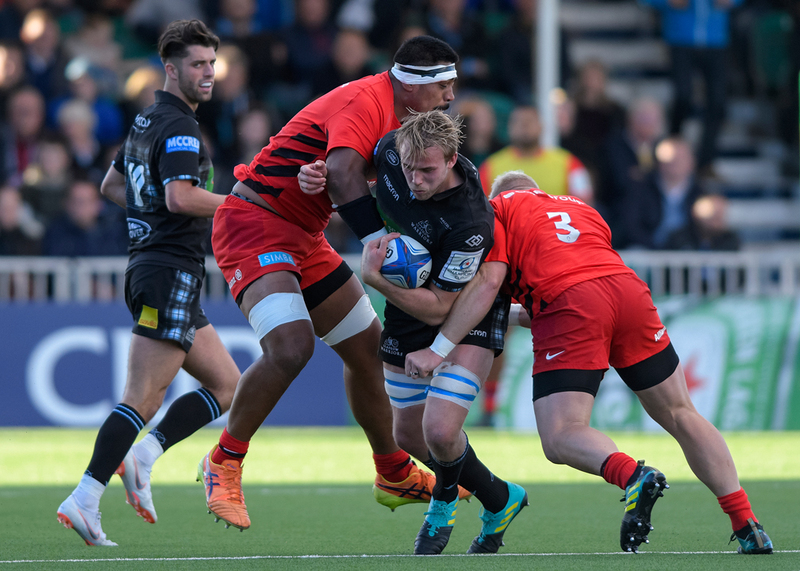 David Roulston takes a look at Edinburgh’s famous win over Newcastle as they put themselves in control of their pool in Europe. 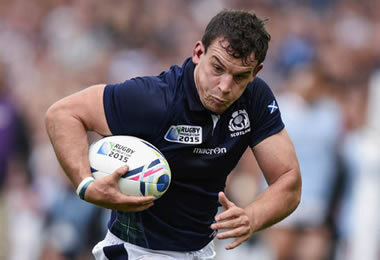 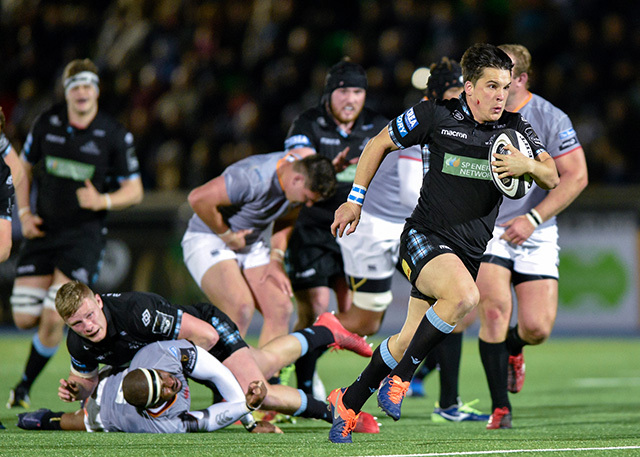 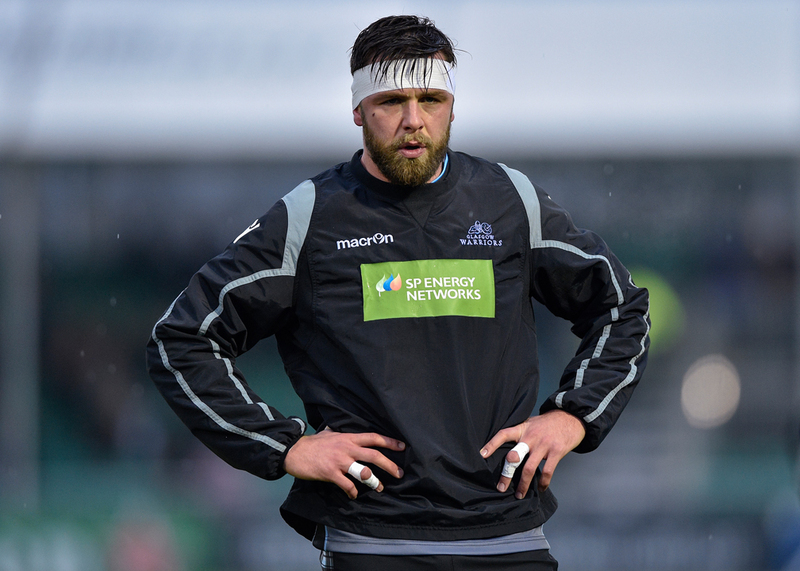 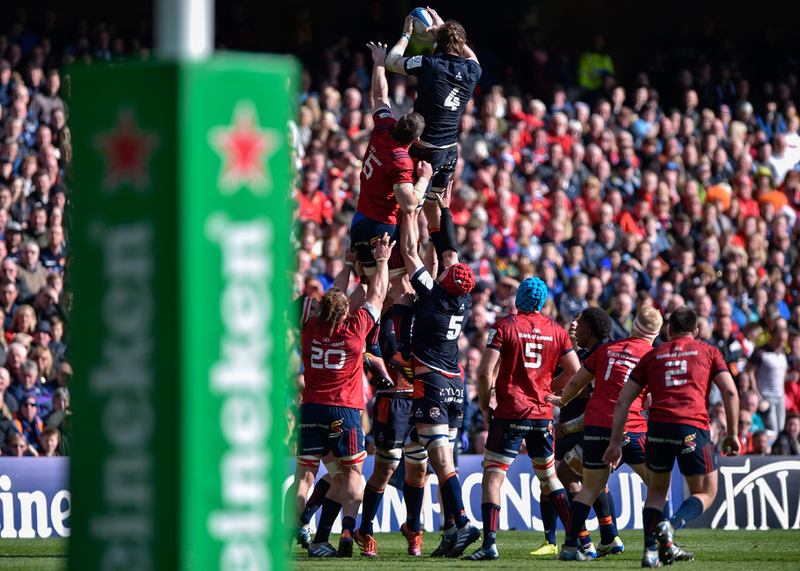 John Hardie will line up against his old club during this weekend’s Heineken Cup action. 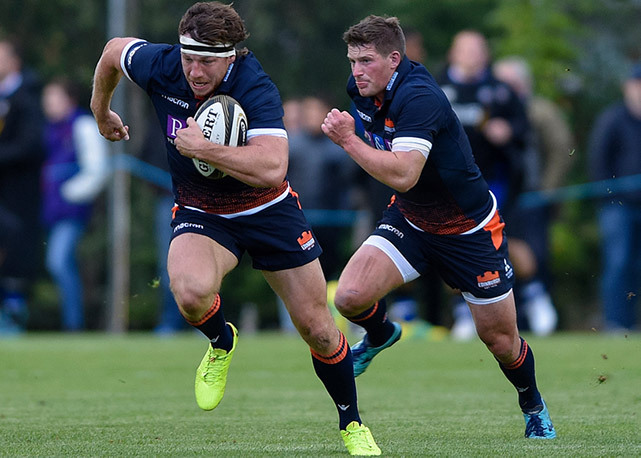 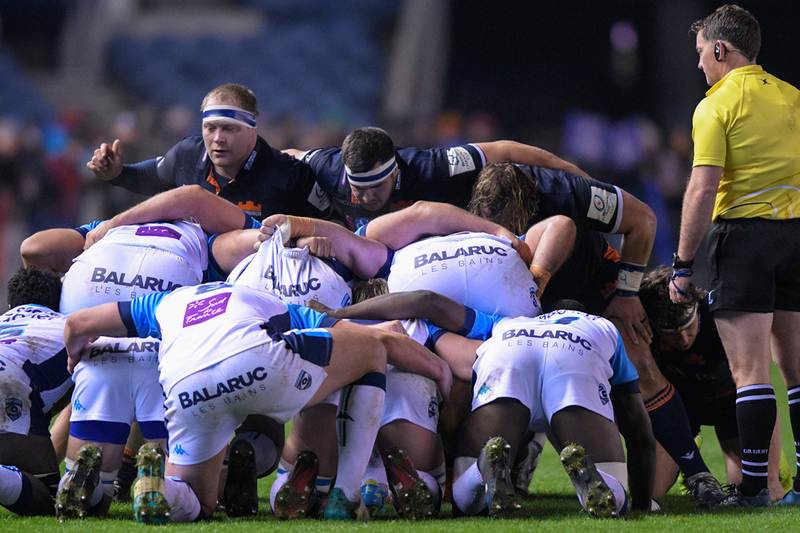 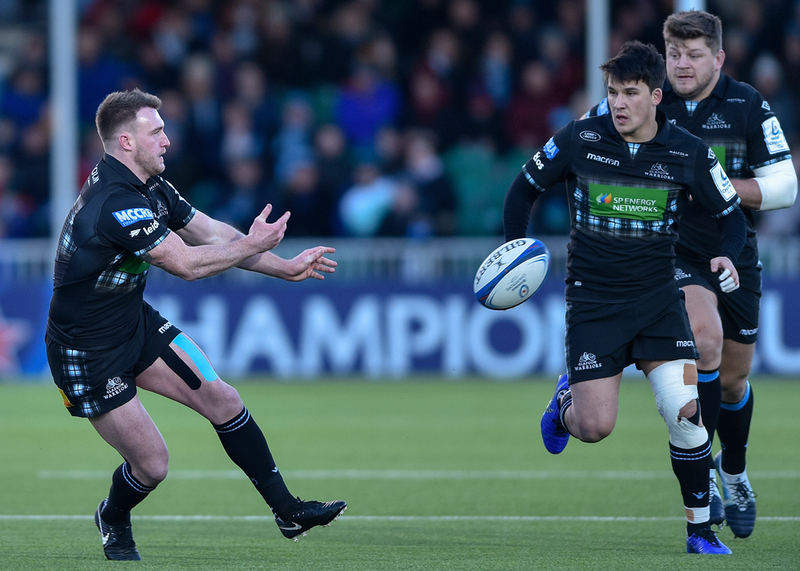 David Roulston gives us his report on the visit of Newcastle to BT Murrayfield which ended up in a very useful victory for Richard Cockerill’s men. 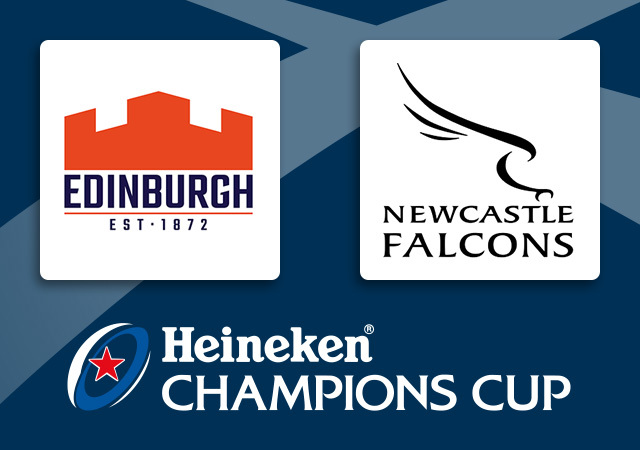 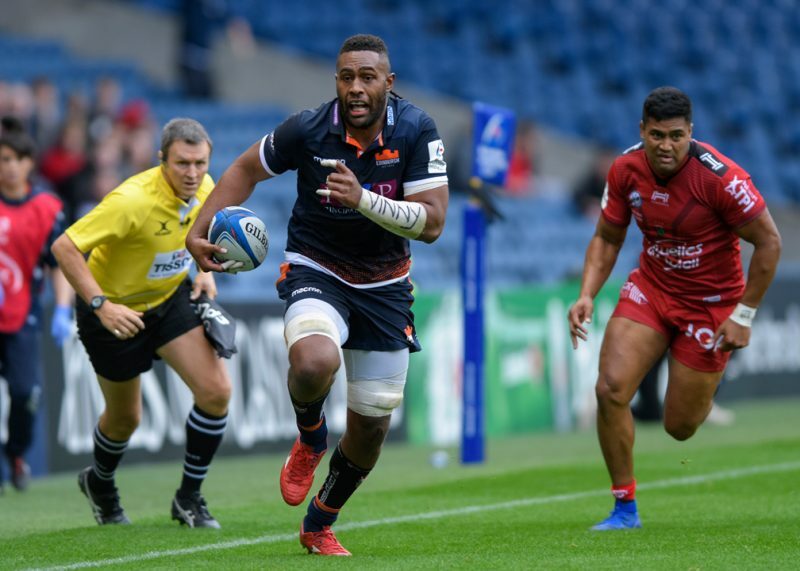 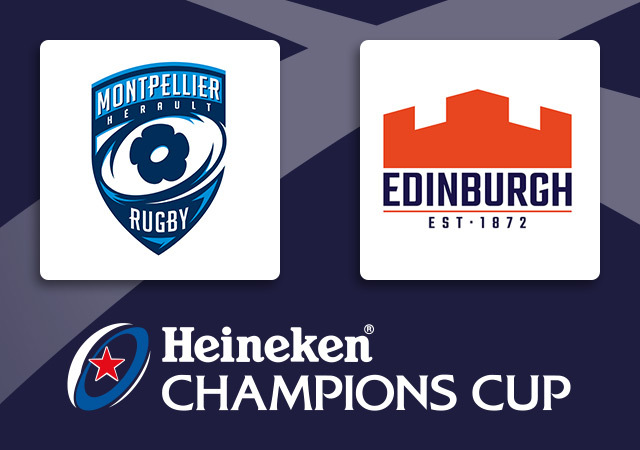 David Roulston watches as Edinburgh welcome Toulon to BT Murrayfield in the Heineken Champions Cup, and dish out an unexpected thrashing to a star-studded if underperforming side.